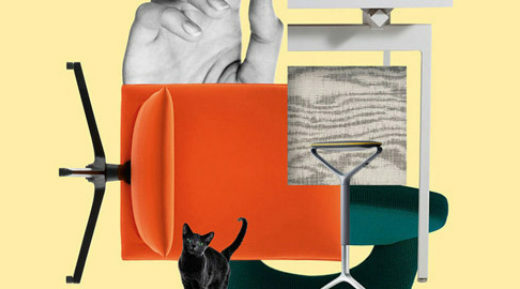 At Knoll, we act on a commitment to the sustainable design and manufacture of our products. We use our understanding of how people live, work and interact with their environments to create inspired workplaces and residences that evolve and endure – environments that promote a better world. When we think about sustainability, we think about the decisions that shape the daily lives of our clients and community. We consider the environmental, economic and social factors tied to design, manufacturing and management decisions, from responsible materials sourcing to the well-being of our associates. 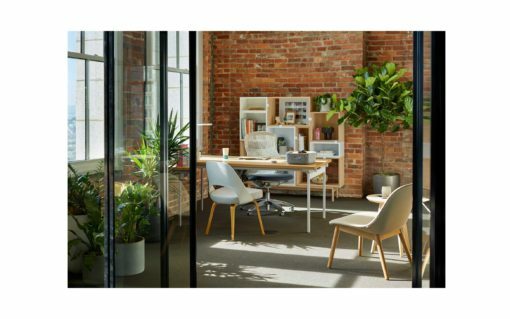 The Antenna® Desk is BIFMA level® 3 certified, GREENGUARD Indoor Air Quality certified, Declare certified LBC Compliant and available with FSC-certified (FSC® C028824) wood components. 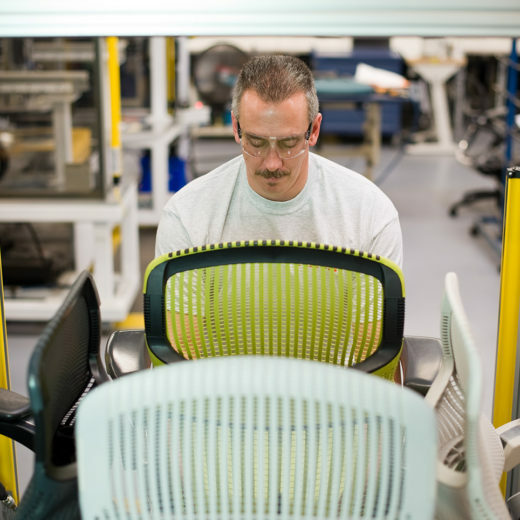 The Life® Chair is BIFMA level® 3 certified, GREENGUARD Gold Certified and Declare certified LBC Red List Free. Also shown: GREENGUARD Certified Pixel height-adjustable table. 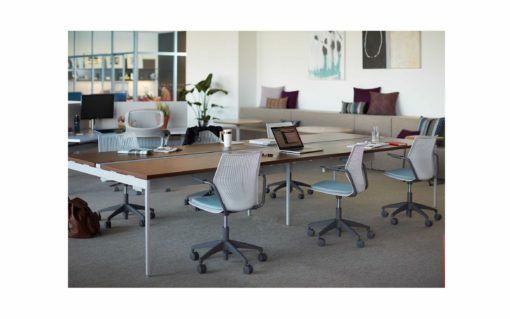 Pixel height-adjustable tables are GREENGUARD certified and promote wellness in the workplace, delivering user adjustability and ergonomic design. Generation by Knoll is BIFMA level® 3 certified, GREENGUARD Gold Certified and Declare certified LBC Red List Free. Also shown: GREENGUARD certified Pixel height-adjustable table. The Antenna® Desk is BIFMA level™ 3 certified, GREENGUARD Indoor Air Quality certified, Declare certified LBC Compliant and available with FSC-certified (FSC® C028824) wood components. Also shown: BIFMA level® 3 certified, GREENGUARD certified and Declare certified LBC Red List Free MultiGeneration Chairs. 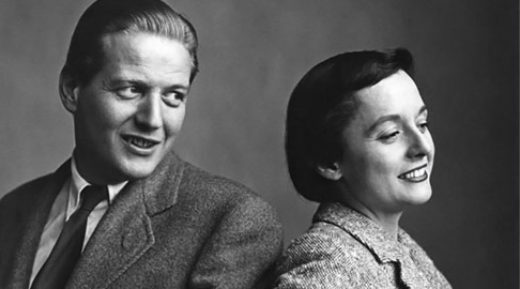 Guided by the "Knoll 8", we have developed processes, analytic tools and management philosophies to make our business sustainable. We know that transparency and knowledge sharing are essential to this goal. To this end, we work with third-party certifiers to approve our practices and then share those results with the public. Generation by Knoll is BIFMA level® 3 certified, GREENGUARD Gold Certified and Declare certified LBC Red List Free. 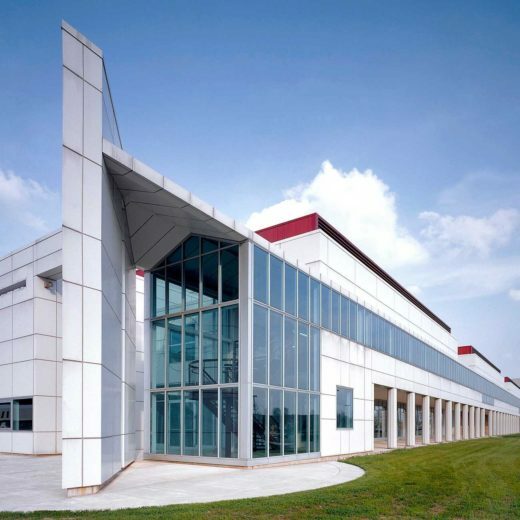 Knoll LEED Gold Certified Lubin manufacturing facility in East Greenville, Pennsylvania. We emphasize using responsibly sourced materials and promoting a healthy operational infrastructure. Governed by Knoll Design for the Environment (DFE) policies, each product we design and manufacture targets environmental standards relating to its material content and production process. Additionally, we require documentation for materials on post-consumer and post-industrial recycled content. We are committed to Life Cycle Assessments (LCAs) to measure environmental impacts. 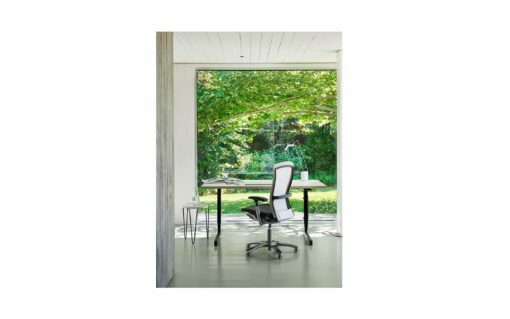 Knoll is an industry pioneer in advocating for, and submitting our products to, independent third-party certification, including the Declare labeling program. We believe that respected third parties provide the most impartial and trustworthy foundation for broad compliance. 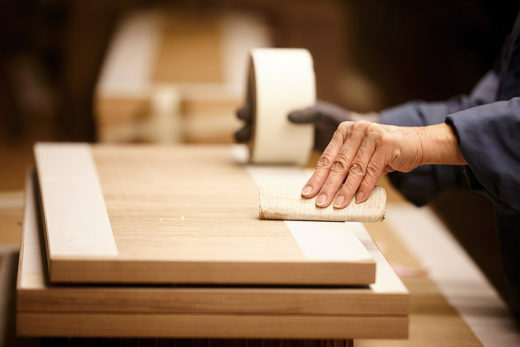 FSC-certified (FSC® C028824) wood is finished in the Knoll Toronto manufacturing facility. We pursue many facets of sustainability in multiple areas of our business. 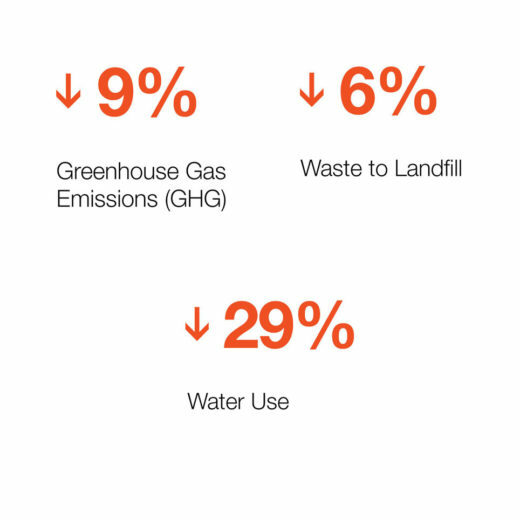 By setting goals and implementing the eight principles that guide us, we continue to reduce our environmental footprint.